Steamboat Springs Is 365 Days Of Fun! Steamboat Springs, Colorado, should be on everyone’s vacation destination list at least once! 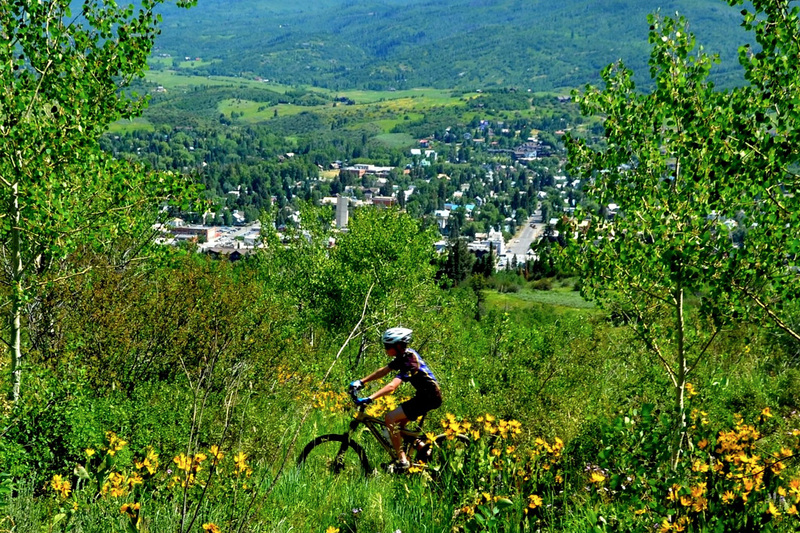 With beautiful weather, clean air, scenic vistas, friendly people and fun activities and events for all ages, Steamboat is the ideal vacation location. Exquisite Steamboat condo rentals with outstanding amenities to accommodate singles, families, and groups are available. The Steamboat Springs community is proud of its spectacular scenery, western heritage and its western ranching traditions. It is also proud of its ability to provide a large variety of recreational sports and activities, including biking and world-class skiing. Exceptional, elegant, high-class lodging is a hallmark of the Steamboat community, with Steamboat condo rentals and other options conveniently close to the action. Steamboat Springs hosts events and festivities and features activities that make it a splendid destination for 365 days of fun. The inherent natural, dramatic beauty of the area is a delightful bonus. Whether you prefer a cabin, a room, or a condo rental, Steamboat Springs, Colorado, is a grand place to experience sumptuous lodging with amenities guaranteed to make your vacation a memorable one.